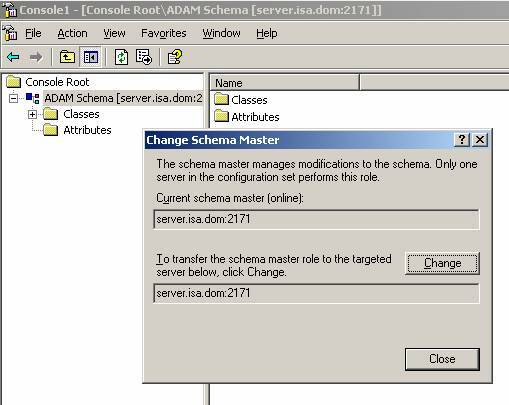 TechSpot: Active Directory : Understanding FSMO Roles. Each object must have a globally unique number (GUID). The RID master makes sure each domain controller issues unique numbers when you create objects such as users or computers. For example DC one is given RIDs 1-4999 and DC two is given RIDs 5000 - 9999.